Another great day, perfect weather, safe and serene, deeply spiritual and a lot of fun. 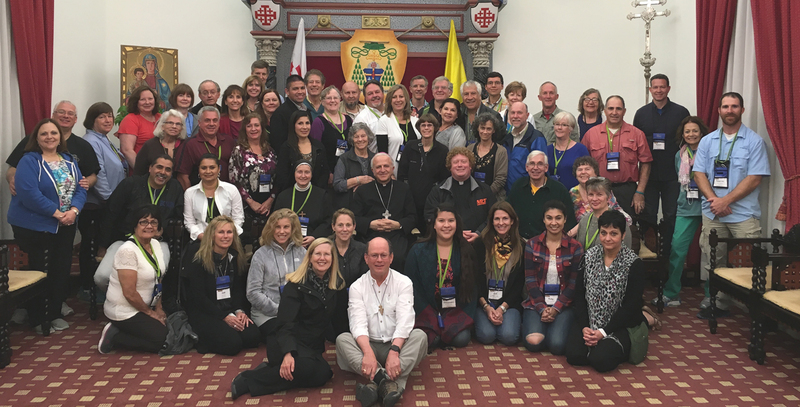 We had the great opportunity, as we do with all of our groups, to meet with the Bishop of Jerusalem. 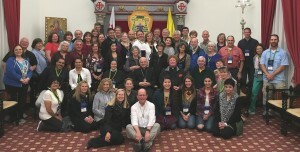 Here is a picture of our group with him at the Patriarchate. Mass at Gethsemane was VERY moving for everyone.